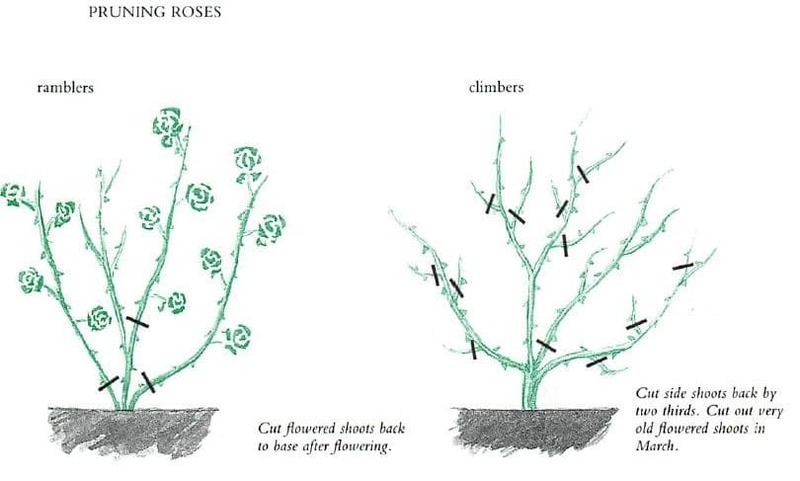 Whether you are a rosarian, a beginner or a serial rose killer, you will love these interesting, informative and fun illustrations that will teach you everything you need to know about growing roses. 1. 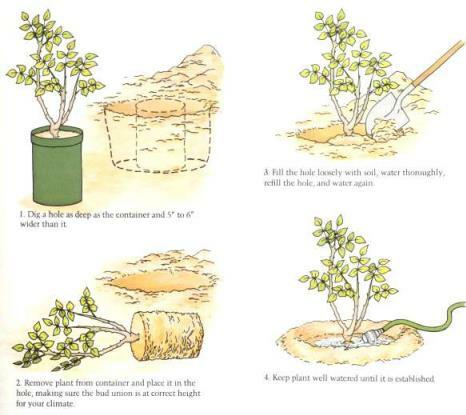 See below in the illustration, the basics of growing and planting roses. 3. 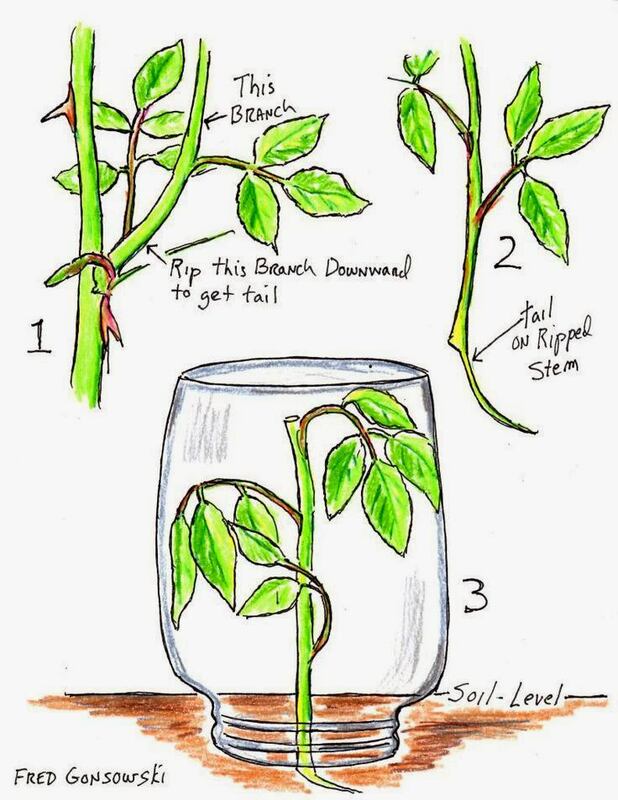 Complete Rose Maintenance: In this chart (1 – 11), you can see how you need to treat your rose bush. 4. What are the easiest rose varieties? 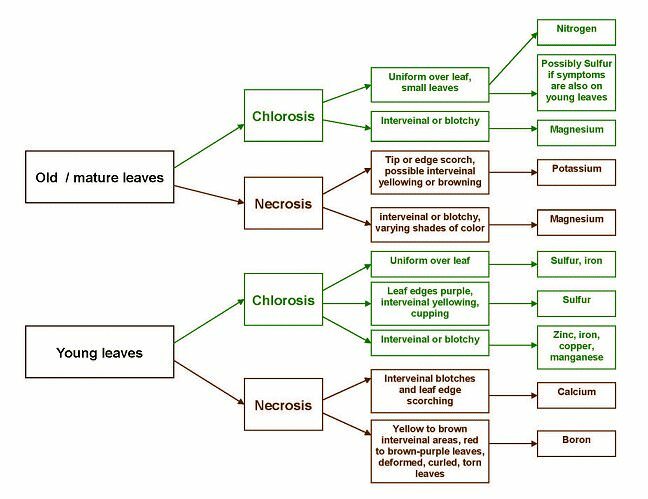 You might have known but the chart given here can be useful for you. 5. What are the Best Companions for Roses? Take help of this chart. You can save or share it for later use. 6. 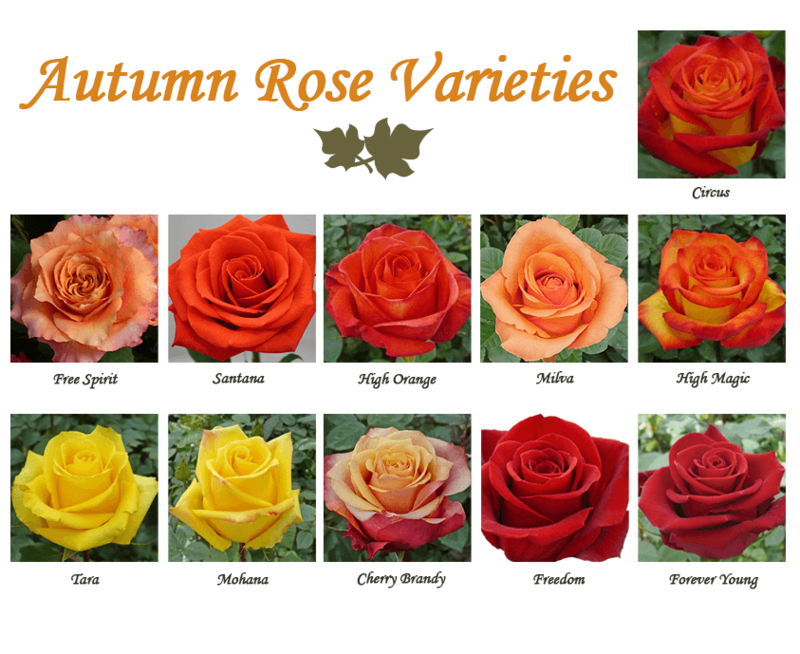 Though all roses are closely related to one another, there are still some determining characteristics for each. 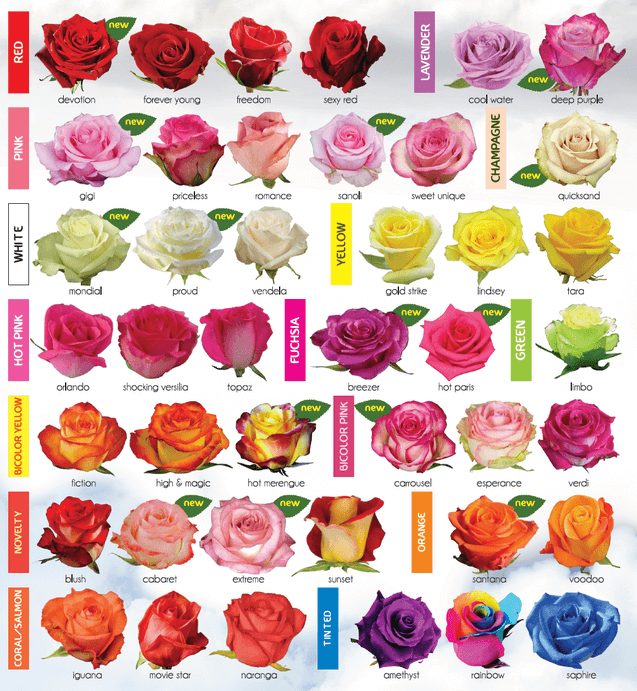 It’s easy to find a type that suits your needs, just follow this handy chart on approximate rose height. 7. 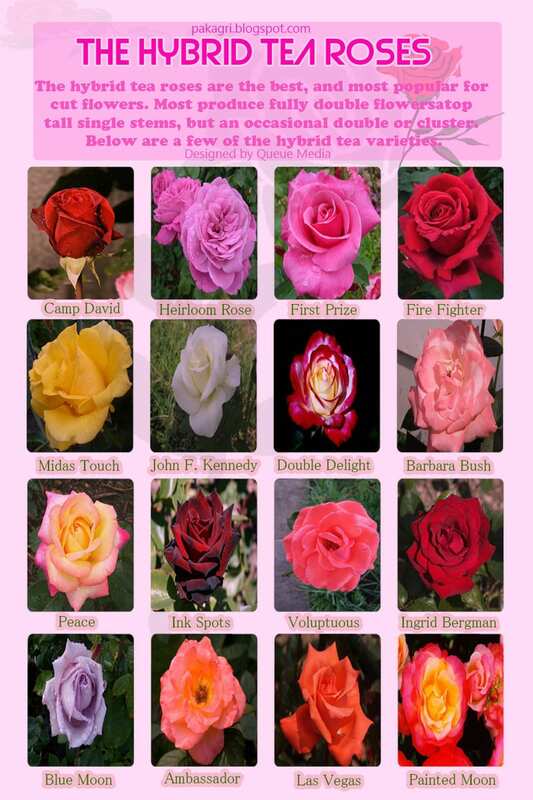 Look through this chart to find out perfect rose varieties you can pick according to color. The illustrations given below are facilitative. 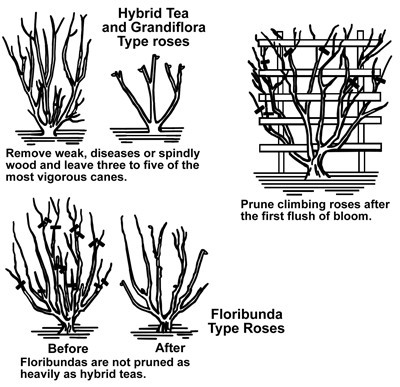 Various Rose Propagation Methods. 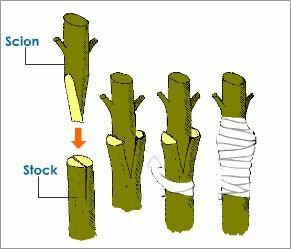 Rose Grafting is an important technique, and if you face problem in grafting roses, these diagrams might help you. 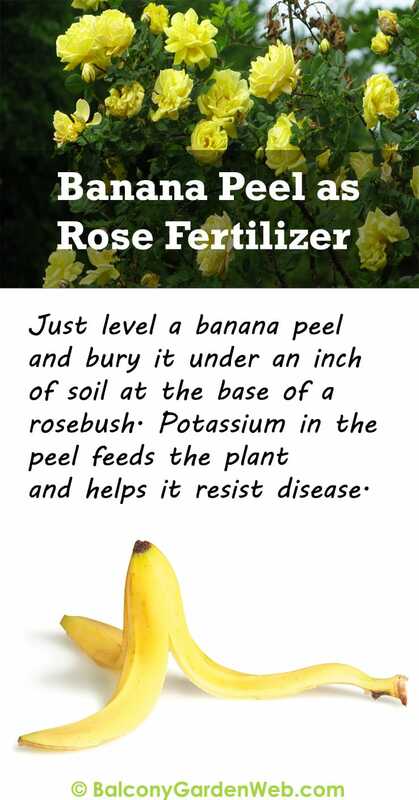 Roses are heavy feeders and fertilizing them is an important task. 24. 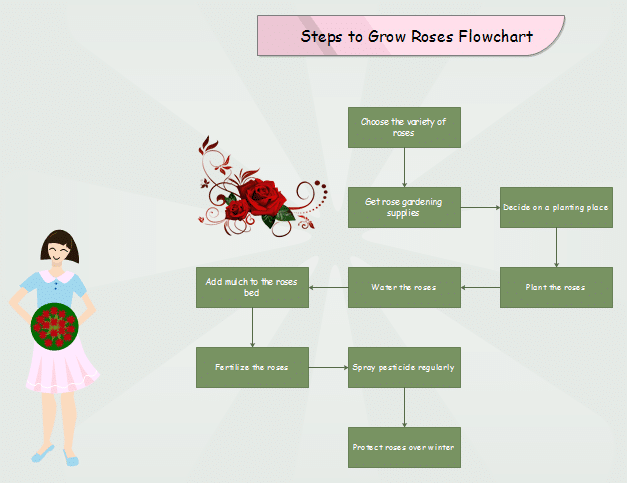 Let’s meet with the pests and diseases that affect the rose plant in the chart given below. This will help you in identifying them. 25. 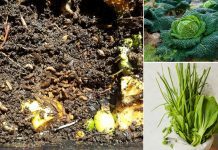 Make an organic rose fungus killer with the help of this recipe. 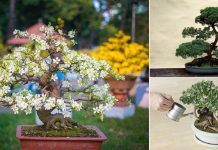 All the products used are common in any home. 27. 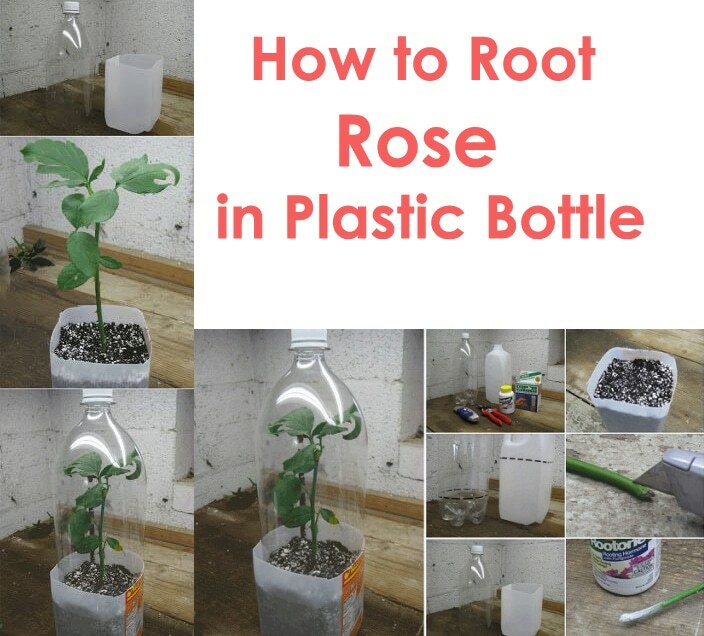 Now a tip: Growing roses? 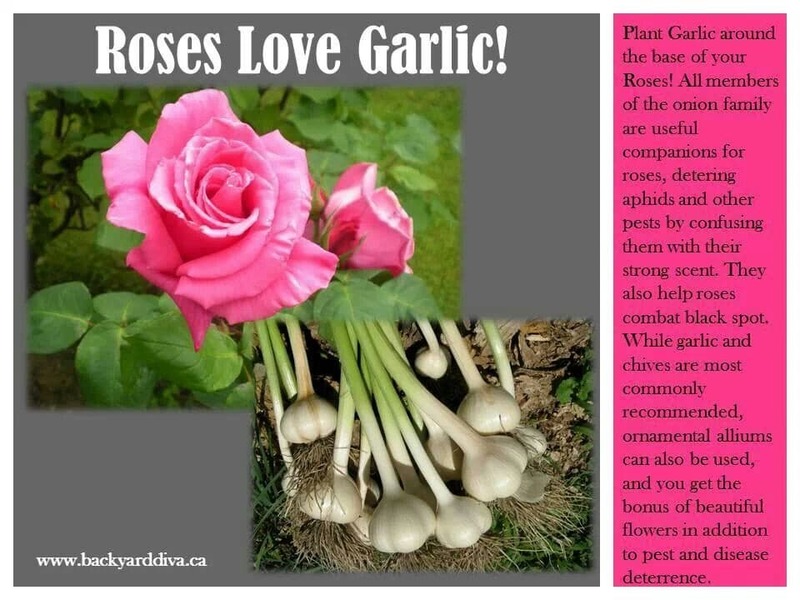 Plant garlic near them. 28. 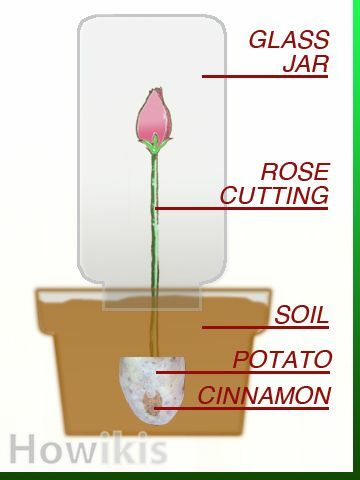 Add coffee grounds in the soil for growing roses, you can also opt for used tea grounds, tea bags or leaves. 29. 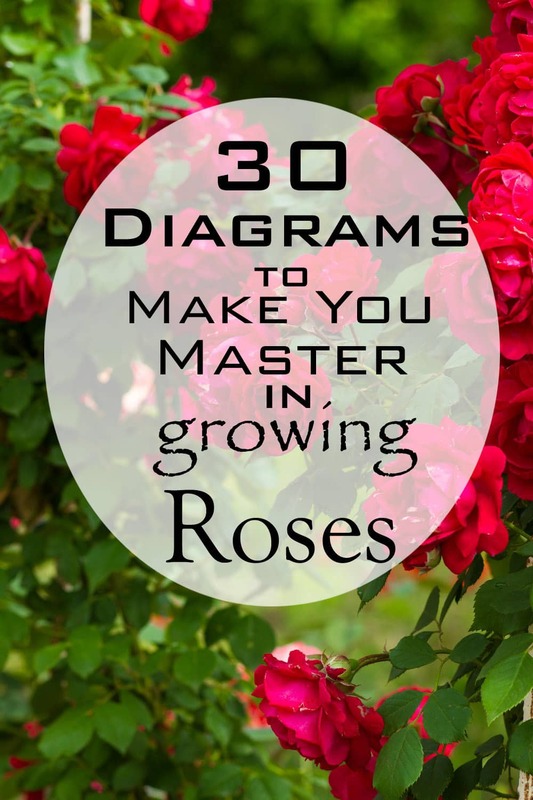 Want to grow bigger roses? 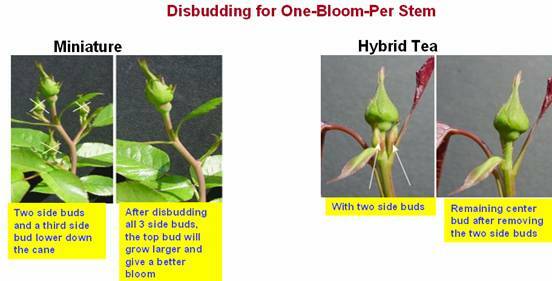 Disbudding of roses is done to produce bigger and better-colored blooms. 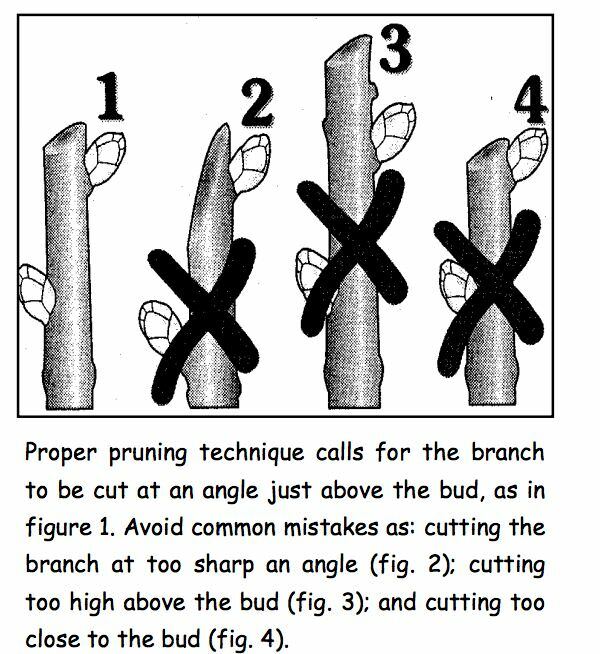 It is achieved by placing the undesirable bud between the index finger and thumb and pinching it off. 30. Rainbow Roses are the multi-colored roses. 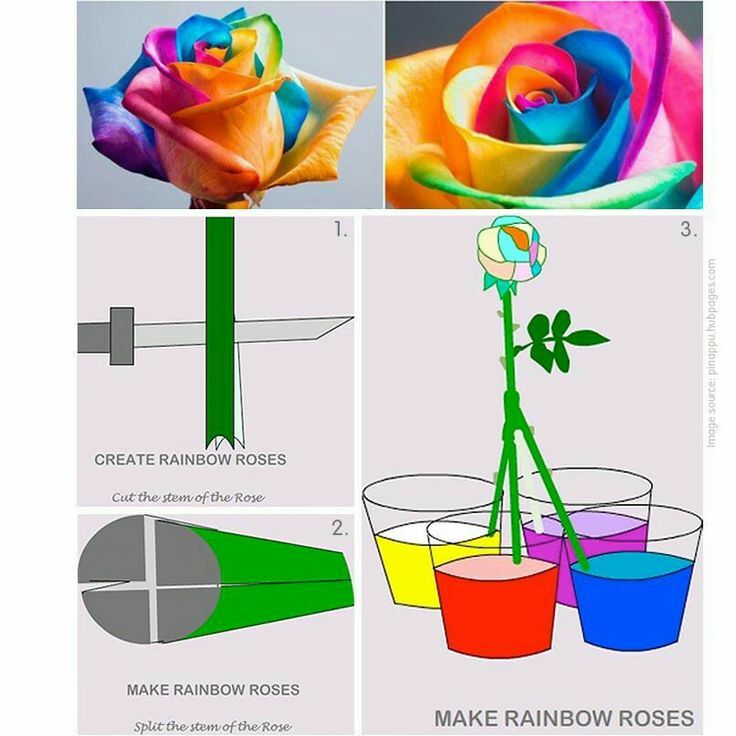 Did you know you can Make you own Rainbow Rose using a white rose and food coloring? Check out this simple illustration to learn how to make it. On “foliage plants to put with roses,” the hosta requires low light–that is, shade. As roses require a lot of sun this would NOT be a good companion plant. 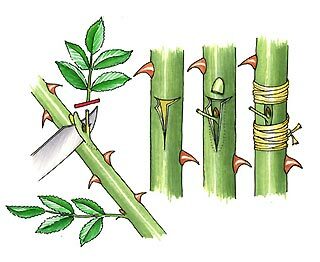 Also wisteria have a tendency to cover everything they can, so put them a good distance away from your lovely roses. To stop the potatoes from sprouting ,you remove the eyes of the potatoes. Nice and thanks for sharing. My rose stems have some brown “dead” spots on them but before and after that spot it’s green. What do I do?? thank you . 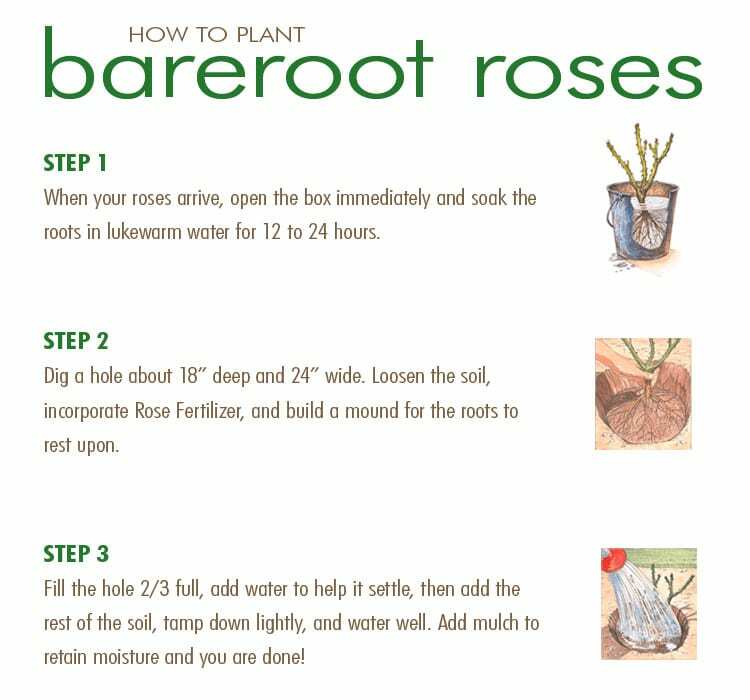 I cant wait to try some of your tips for obtaining new rose bushes. Very well put together. 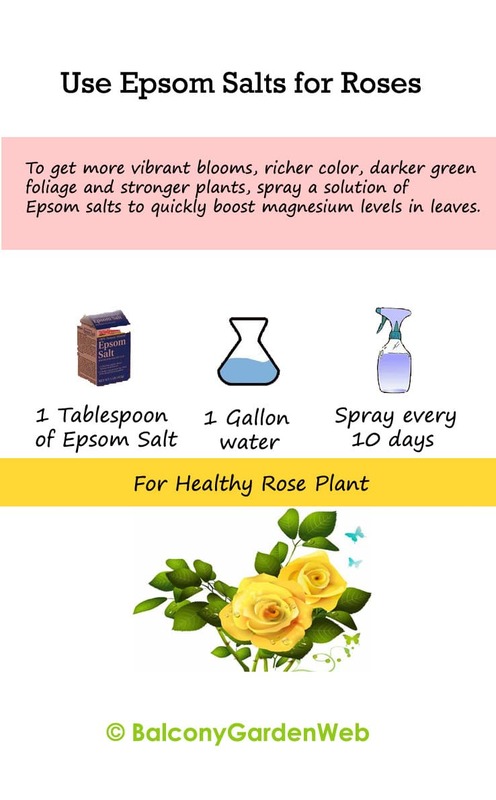 I am a Master Rosarian with the American Rose Society – RMD and love what you put together here. Thank you. I love roses, I am a beginner in this issue. 3 Months ago I bought 4 plants from a convenient store, as weather was cold keep them inside for almost 3 weeks they looked healthy and growing up then plant them in the yard. After the 2nd day they start to shrivel up, the leaves are falling. Does any one have any idea whats happening, or whats wrong?. Awesome just what i’d needed for my rose garden…..thank you very much! 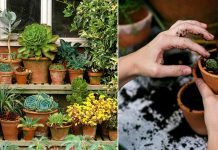 I really much appreciate the information provided on this page so that we Rose lovers and carer could make our houses and surrounding more beautiful and inviting.